Want to see all the technologies used by knownhost.com? 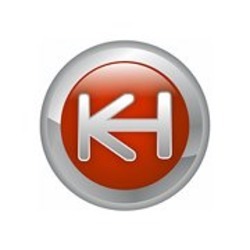 KnownHost is a privately held professional web hosting company founded outside the Nation's Capital. All our technology and support is centered around the Tierpoint state of the art datacenter which features Premium Bandwidth such as Internap and Level 3. With our core focus being quality hosting services we also take pride in providing an industry leading uptime to our clients. For a quick look at additional technographic info on knownhost.com or any domain on the web, download our Chrome Extension. Check out our help article to see how Datanyze Insider can help you.